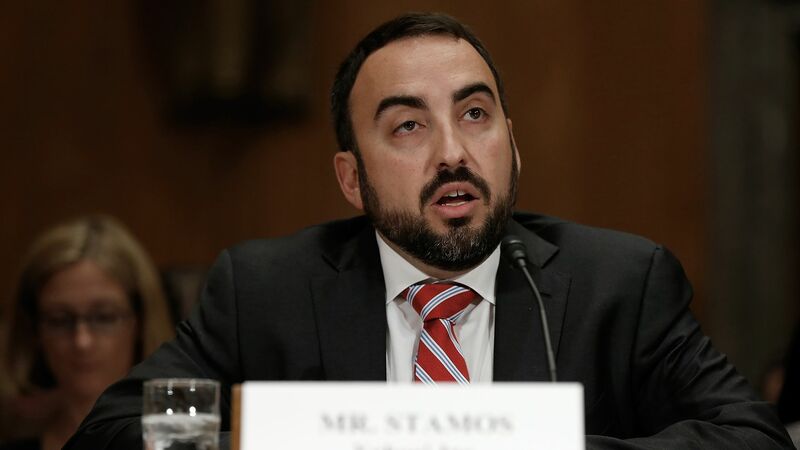 Facebook's chief security officer, Alex Stamos, is leaving the company to teach and research at Stanford University. 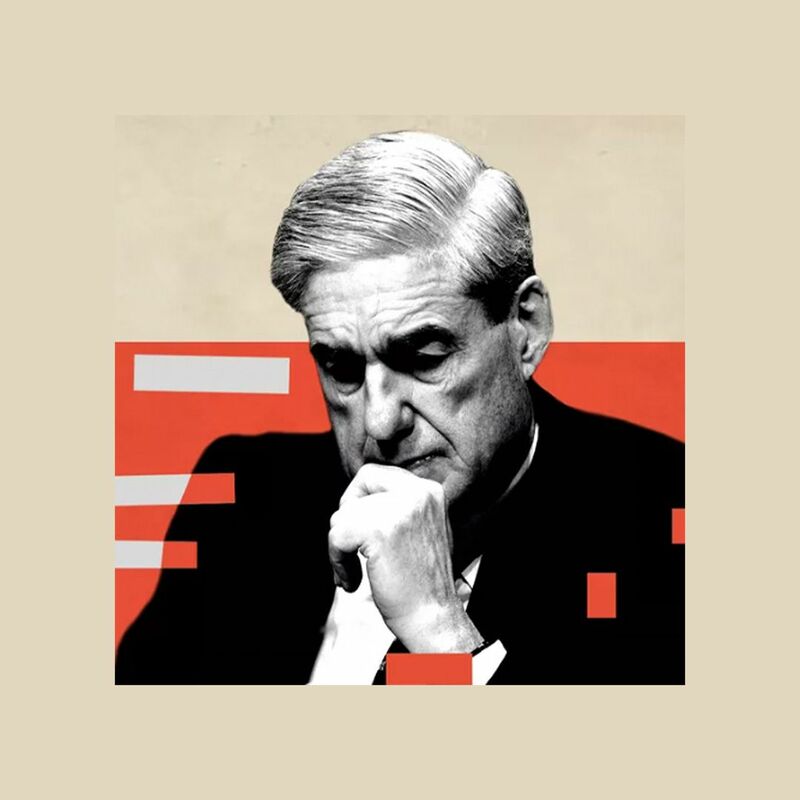 Why it matters: While his exit was expected, it comes as the company is still grappling with the spread of political disinformation on its platform. Stamos, well respected in and out of the company, has been focusing on election security and was involved in yesterday's revelation of a new coordinated political disinformation campaign. What he's saying: "It is critical that we as an industry live up to our collective responsibility to consider the impact of what we build, and I look forward to continued collaboration and partnership with the security and safety teams at Facebook," he said on his Facebook profile. His last day at the company will be August 17. "We need to listen to people (including internally) when they tell us a feature is creepy or point out a negative impact we are having in the world," he said, in a memo written after the New York Times reported in March that he would leave and published by BuzzFeed News last month. "We need to deprioritze short-term growth and revenue and to explain to Wall Street why that is ok. We need to be willing to pick sides when there are clear moral or humanitarian issues." What they're saying: Facebook said it won't directly replace Stamos. "We are not naming a new CSO, since earlier this year we embedded our security engineers, analysts, investigators, and other specialists in our product and engineering teams to better address the emerging security threats we face," said a Facebook spokesperson. "We will continue to evaluate what kind of structure works best as we continue to invest heavily in security to protect people on our services."